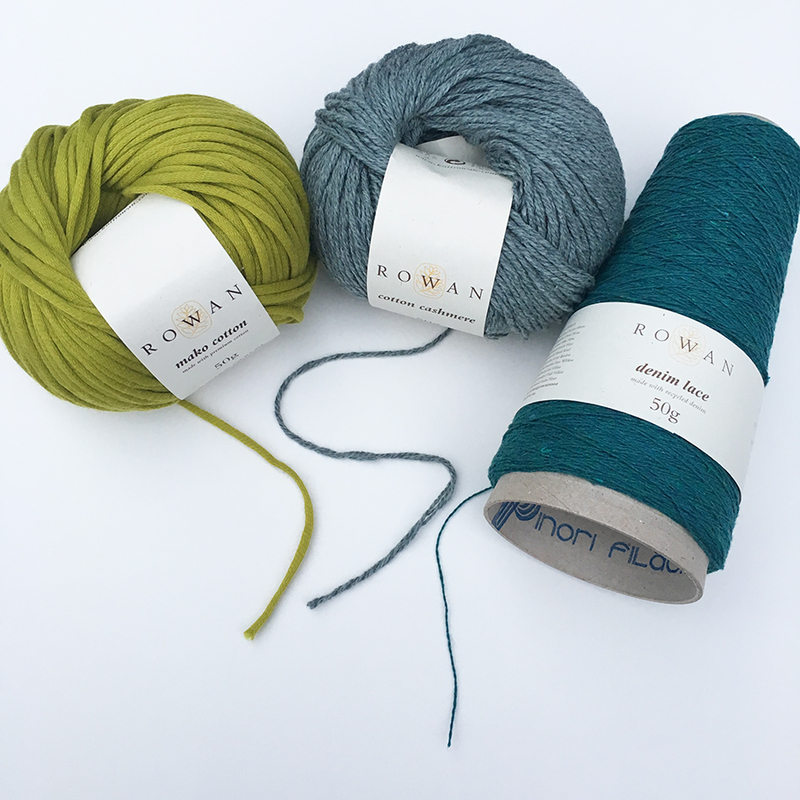 Three New Rowan Yarns for Spring/Summer 2018! 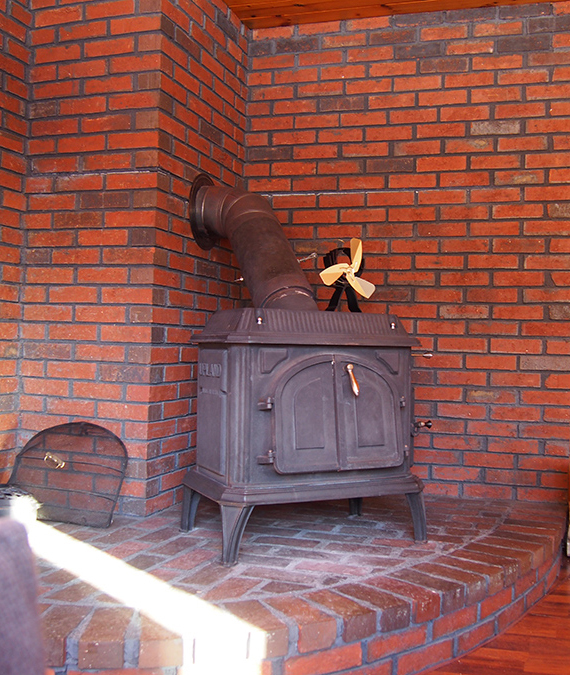 What type of yarnie are you? 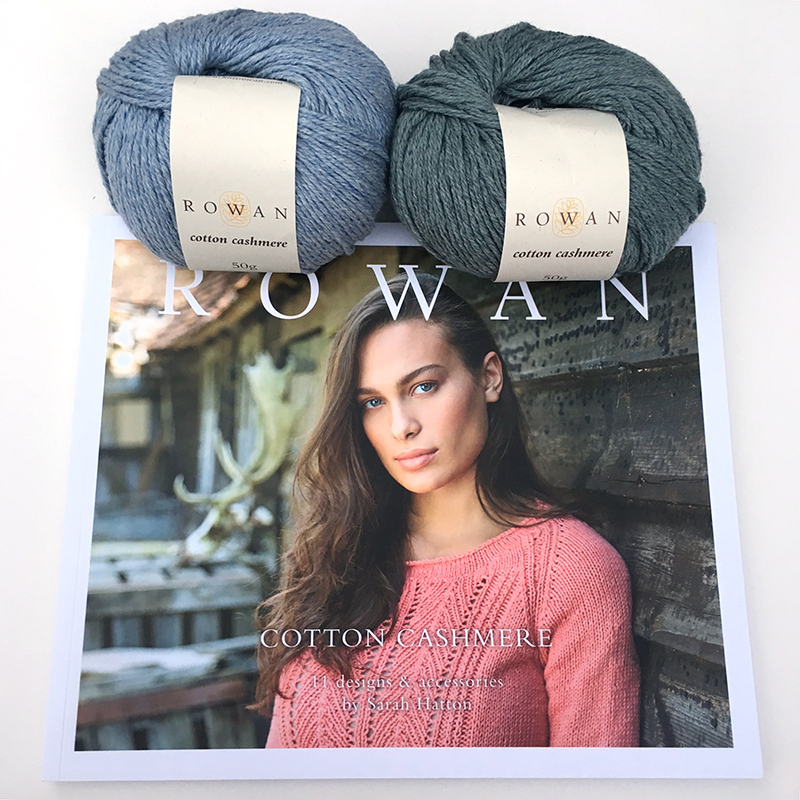 Well, there's a little something for everyone in this Rowan S/S 2018 batch of new yarns. Heirloom lace or quick knitting? Cotton vs. cashmere? Novelty tubular tape or good old-fashioned plied yarn? Let's start with the two limited edition yarns, because you'll have to snap those up as soon as they are available in February and March. 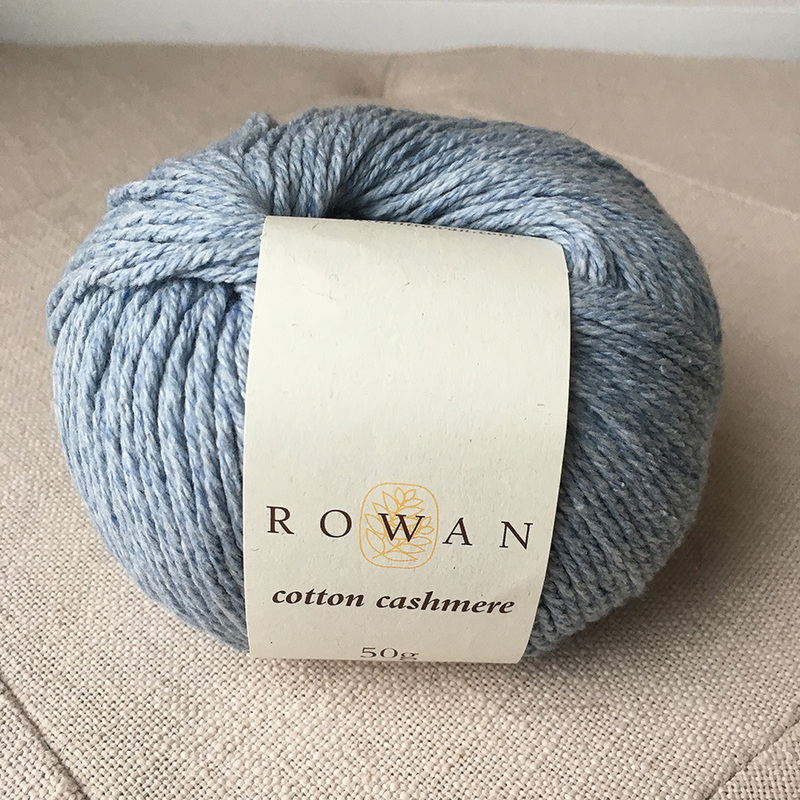 Last year, Rowan changed it up a little and started introducing limited edition yarns called "Rowan Selects". These are one-time only productions that are offered to stores who carry Rowan. There are usually a limited number of shades, and once they're gone, they're gone. 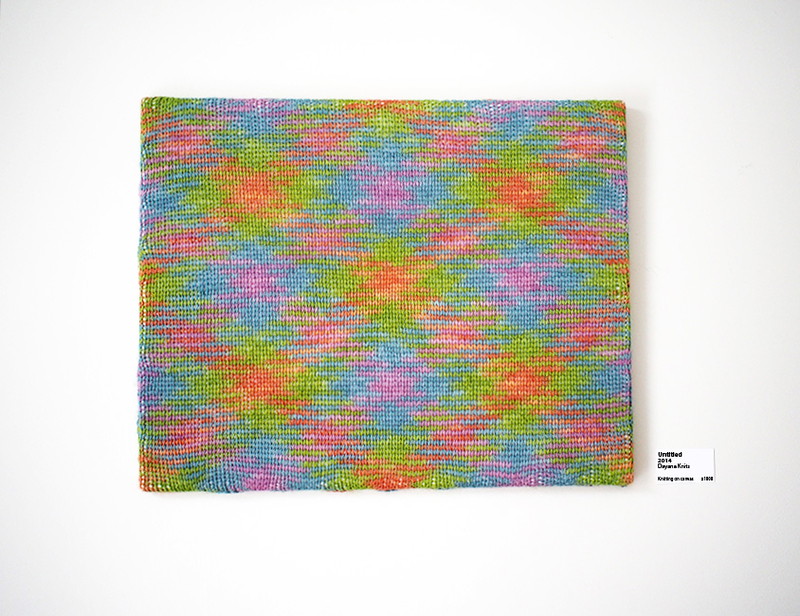 If you order 5 or more skeins from a store, you'll get a free printed pattern book, too. If you need less, each .pdf will be available for free from Rowan as well. I always start with my favorite! This is Denim Lace, a totally unique lace weight yarn. 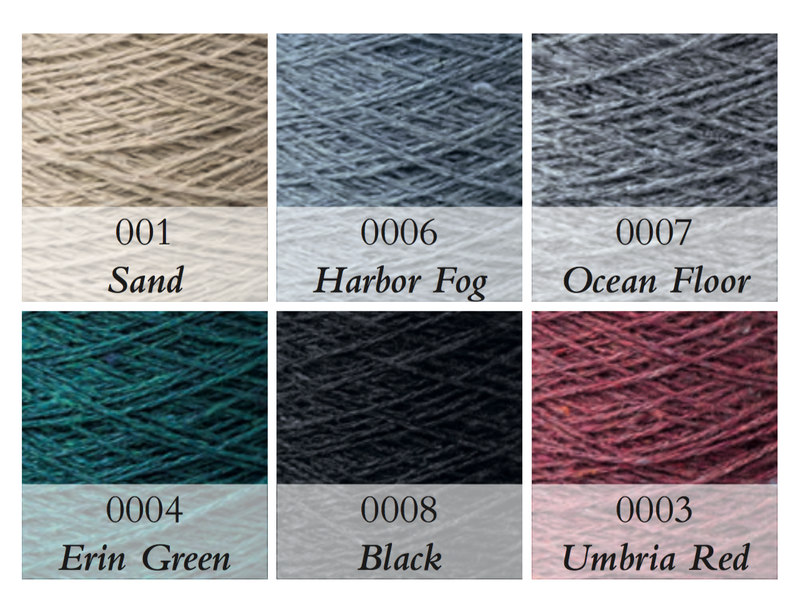 Not only are lace weight yarns rarely made from cotton, but they are almost NEVER made with tweed, too! 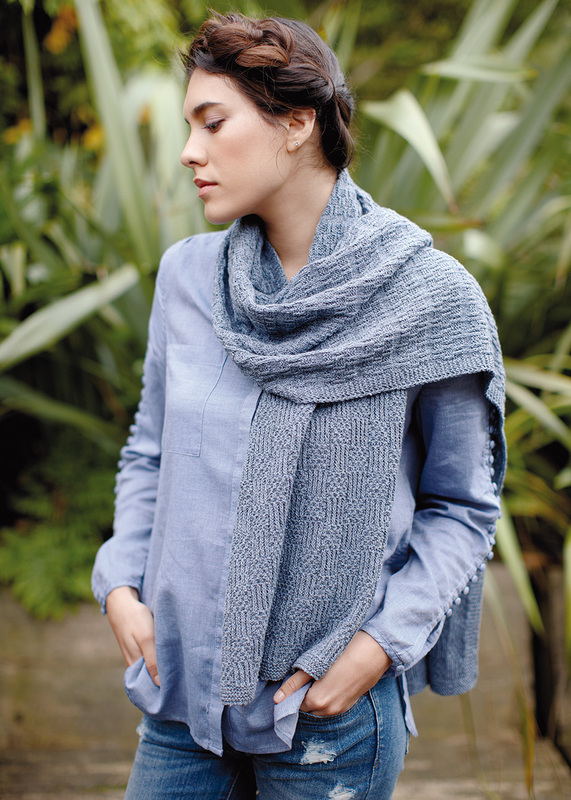 This yarn is made with recycled denim made up of 95% cotton and 5% other fibers. I think the "other fibers" is what gives it that tweedy effect, probably from all the threaded embellishments jeans usually have. IF YOU'RE WONDERING WHETHER IT SHRINKS: you aren't the first one to ask me! 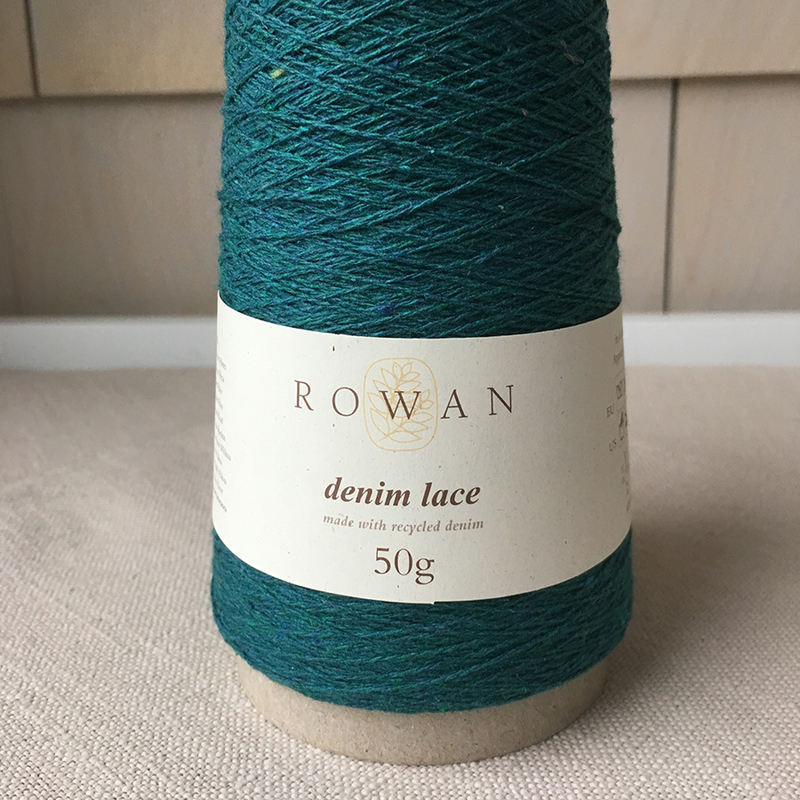 Rowan's other denim yarn "Original Denim" does indeed need to be knit longer because it shrinks after you wash it. While I don't know the answer for certain, neither the ball band nor the book that goes with the yarn say that you have to account for shrinking. Also, if it's made from recycled jeans, I imagine they were either already washed or at least washed during processing to make the yarn. It definitely feels like a denim yarn. Without mercerization and with the added tweed, I'd say it's most like holding a raw silk. I'm definitely curious to see how it knits up. But it seems really odd to bother holding lace weight yarn double to make a sweater. I mean, why not just make lace?! Thank goodness for this pattern and its budget-conscious ways. You can really see the stitch definition from the cotton. 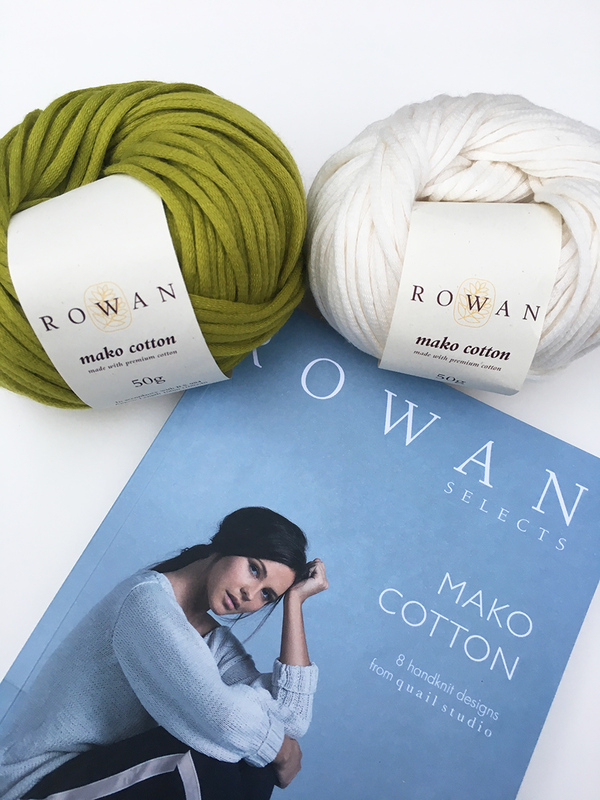 The 2nd limited edition Rowan Selects yarn is Mako Cotton, a beautifully lustrous and silky soft yarn. While the bulk is 63% cotton, the rest is 37% lyocell -- a plant-based rayon fiber. It's the lyocell that makes it so soft that you don't know it's cotton. I doubt it would ever stick to your needles while knitting it, for example, like cotton does. At 100m/109yds per ball it counts out at a gauge of 19sts. That's around a worsted weight, which surprised me. I initially thought it was a chunky yarn, because it looks like a cushy, airy knitted tube. 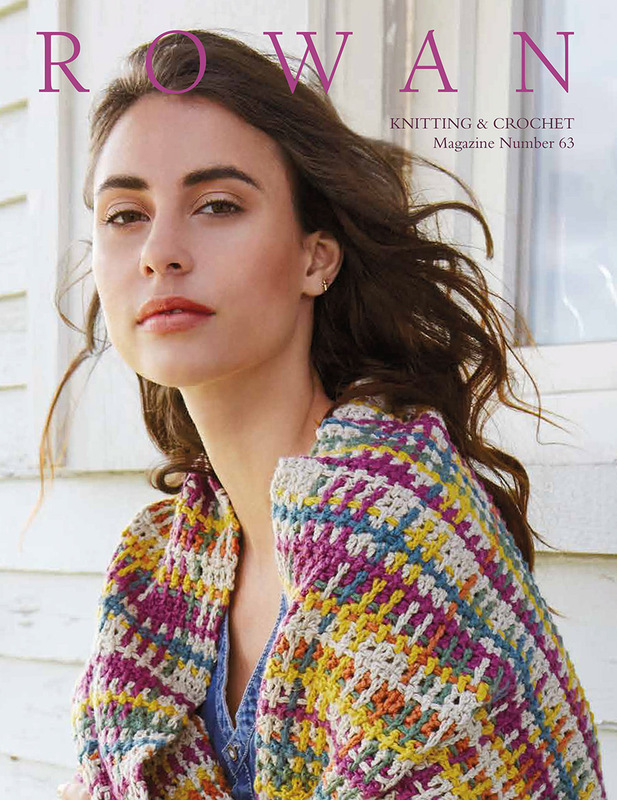 I'm guessing that the strand flattens out while you knit it, making a thinner yarn than you expect. One thing I know about cotton tape/tube yarns though, the fabric you make from them is always super stretchy and delicious! 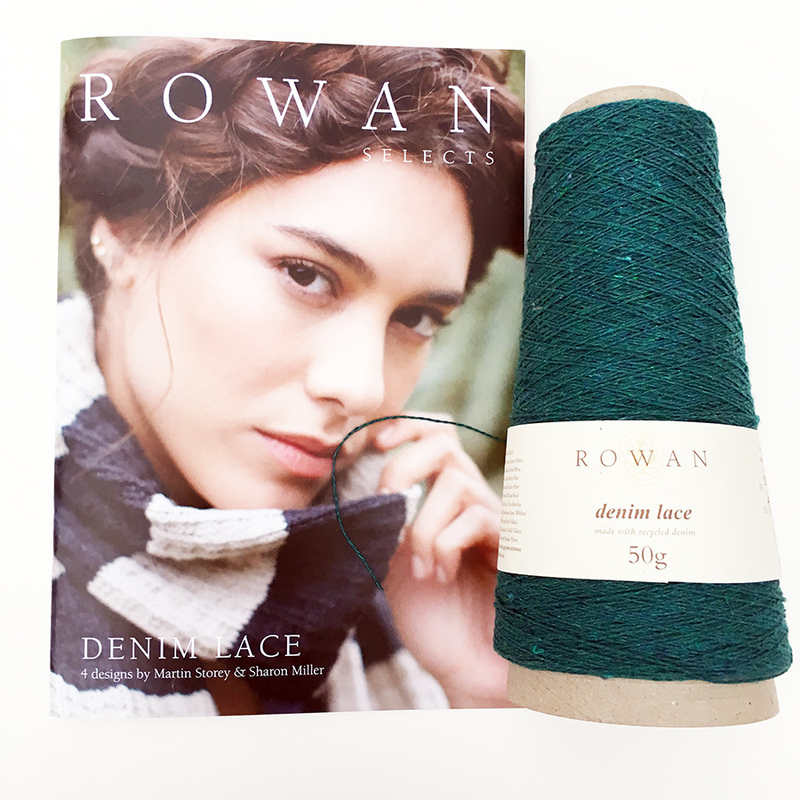 And now for a yarn that you don't have to rush for! 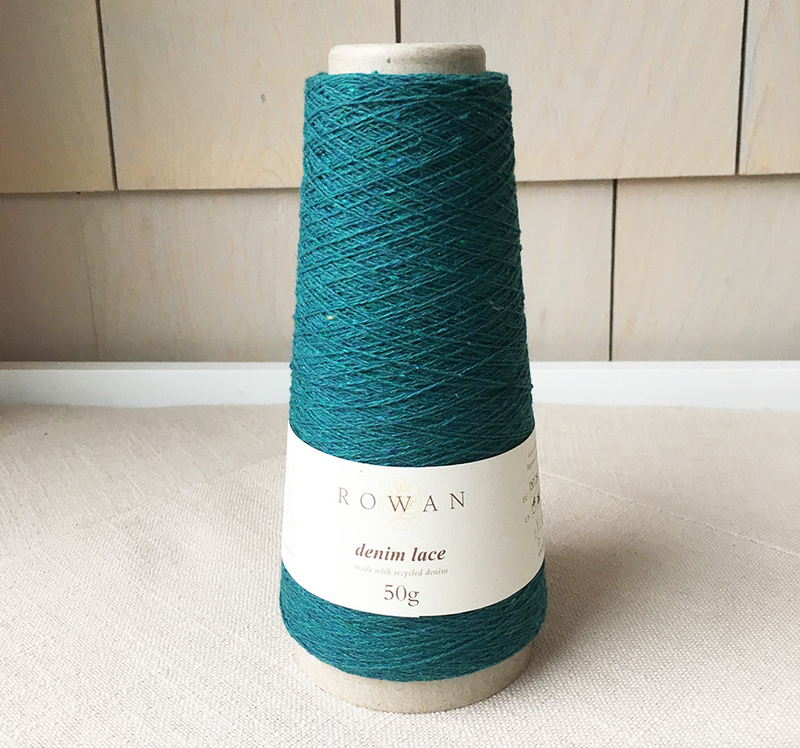 Every so often, Rowan also adds yarns to its main line that have staying power. They fill a hole in missing weight/fiber content or are lucrative to spin over longer production periods. Last year they added Cashmere Tweed... 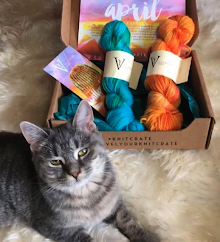 I guess that newbie needed a summer cashmere knitting buddy! 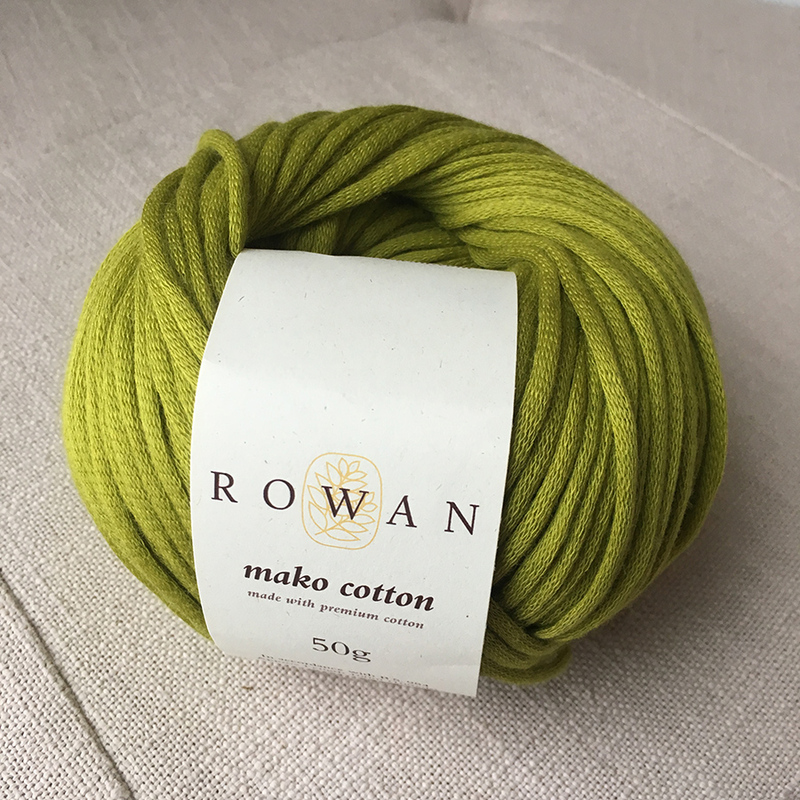 Much like a favorite yarn of mine, Rowan Softyak DK, mixing animal fiber with cotton is a winning combination. 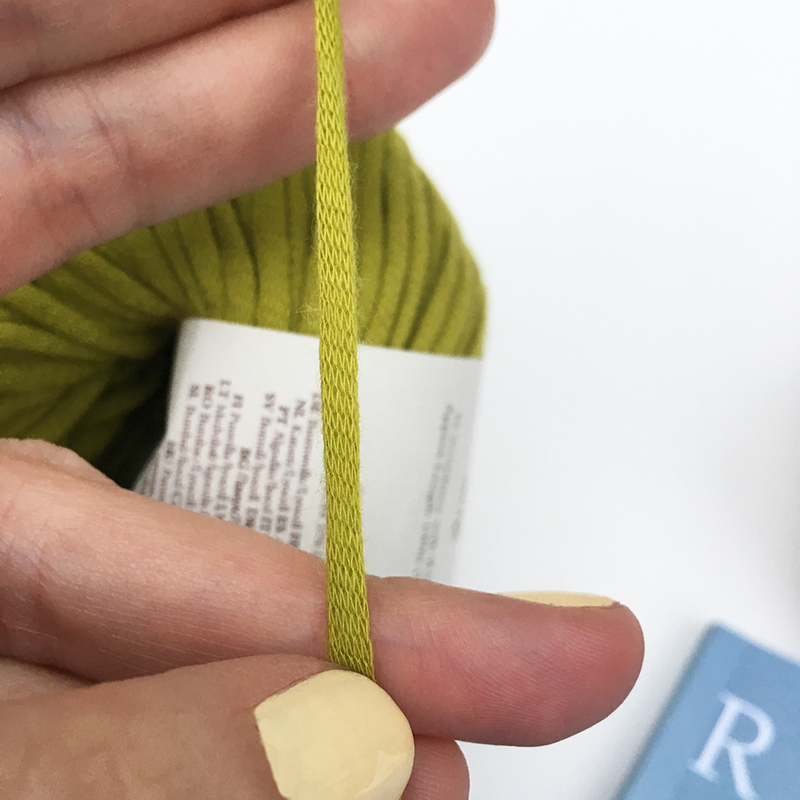 What is potentially a squeaky, tough knit suddenly transforms into a soft, supple yarn. Even with only 15% cashmere (the rest is 85% cotton), the difference is noticeable. Unlike Mako Cotton, you know THIS is cotton, but it's softness brings it closer to a softer silk. 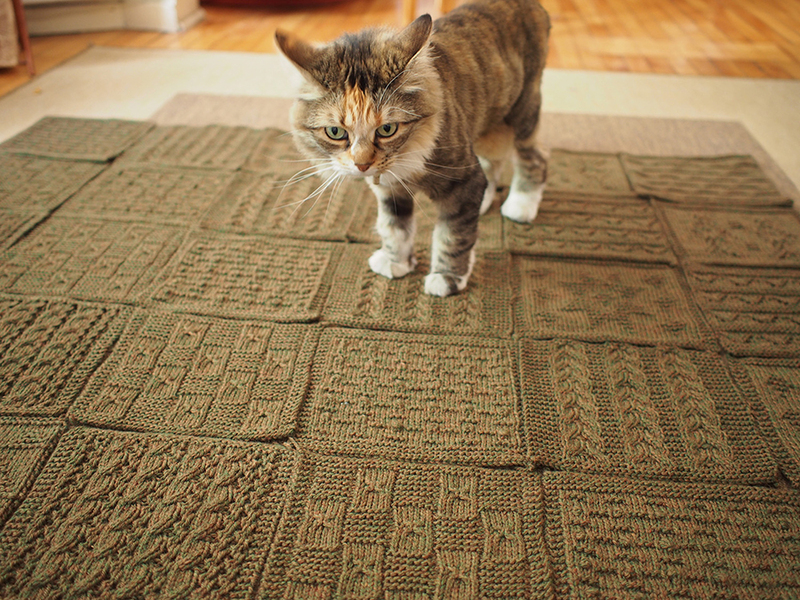 The yarn definitely is tonal, not solid, and there are even some regions that look almost tweedy. This is a DK weight yarn and brings 125m/137yds to the table. Pretty good for a skein with a lot of cotton. I want to also shout out for a yarn name that reflects how much fiber there is in the ball. 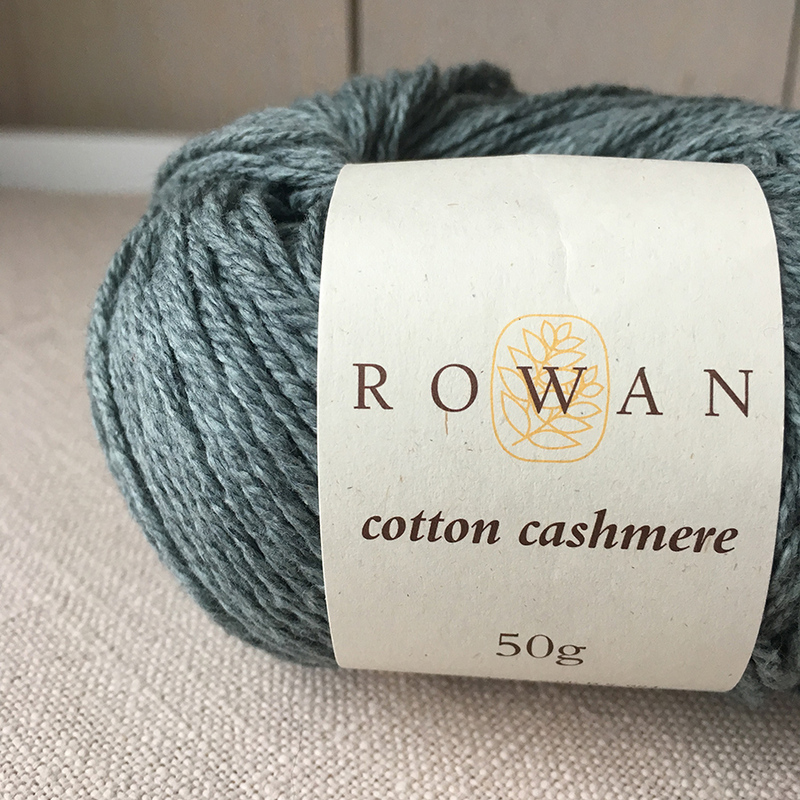 "Cotton Cashmere" instead of "Cashmere Cotton", I mean. That's the clickbait of the yarn world and I like when the temptation is avoided. Don't miss your chance to get 1 and 2, because remember, they are limited edition yarns. As for the rest of the Rowan season, there is of course the Rowan Magazine and bunch of other books. 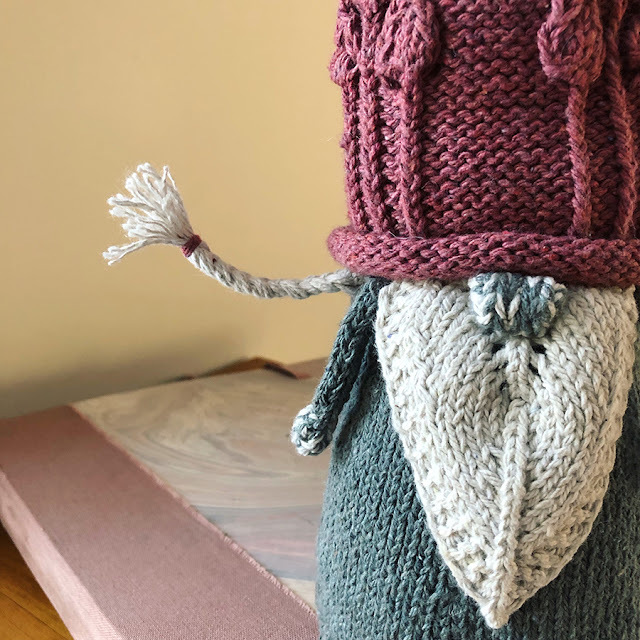 I'll leave you with my favorite design from the Mag, which is a gorgeous fluffy number with a matching tank, made with Softyak DK, Creative Linen and Kidsilk Haze. It would be like wearing a hug! Leave a comment if you need more info!